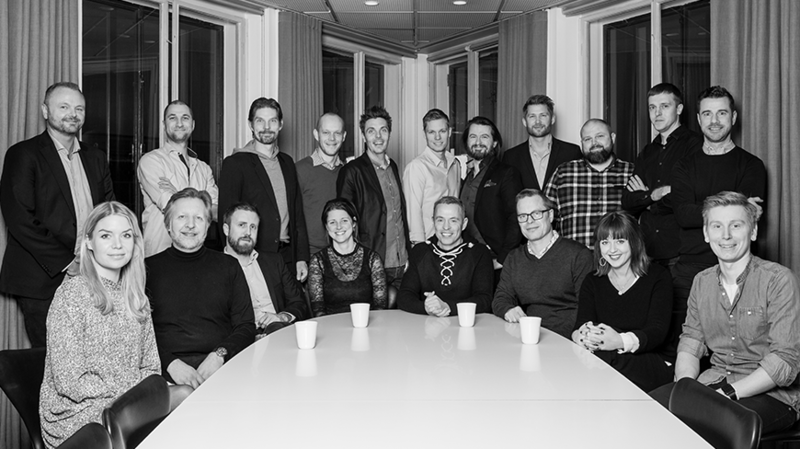 Magnetix Linked by Isobar has been named the strongest digital agency in Denmark for the sixth year in a row, following a survey of 768 Danish marketing executives revealing that Magnetix scored highest in all areas – from desire to do business with an agency to assessment of an agency’s competencies. The MyImage analysis identifies a number of reputation parameters, which together yield a score for an agency’s strength in the market. In terms of the total score – known as the Brand Power Index – Magnetix is more than 50% ahead of agencies placed 2nd and 3rd. This is 40% greater than the distance between 2nd place and 15th position. The market evaluation of digital agencies in a number of different areas forms the basis for the score. Magnetix comes first in all of those areas. Standout results from the research showed that Magnetix was 70% ahead of the runner up in terms of understanding clients’ business, 141% in terms of strategic strength and 222% in terms of the agency's capacity to generate results.